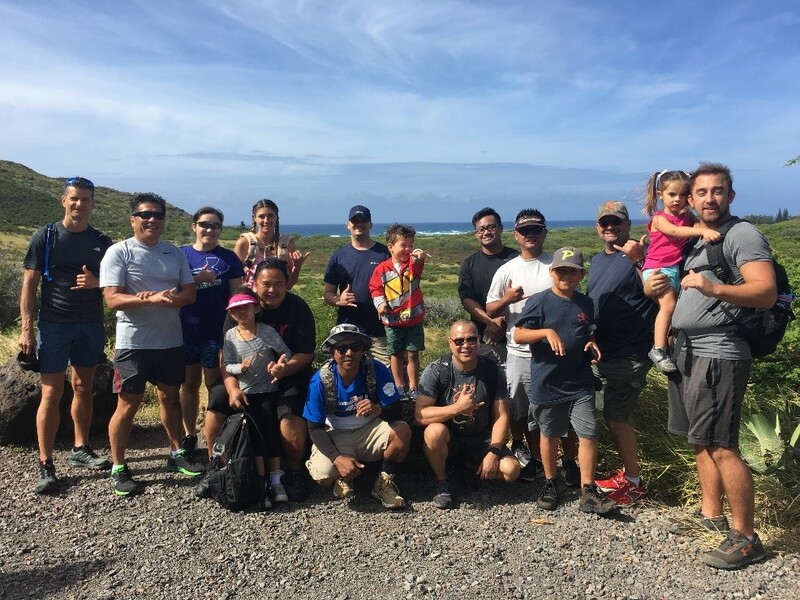 Last weekend, the ActioNeters in Hawaii who are a part of the Defense Programs Business Unit (DPBU) took some time to meet up for our first group hike! Living in Hawaii, we have access to some of the most beautiful hiking trails and views in the world so why not take advantage of that? The chosen trail was the 3 mile (out and back) Makapu’u Lighthouse Trail. It’s a nice stroll up on the East Side of Oahu that gives you many different panoramic views. 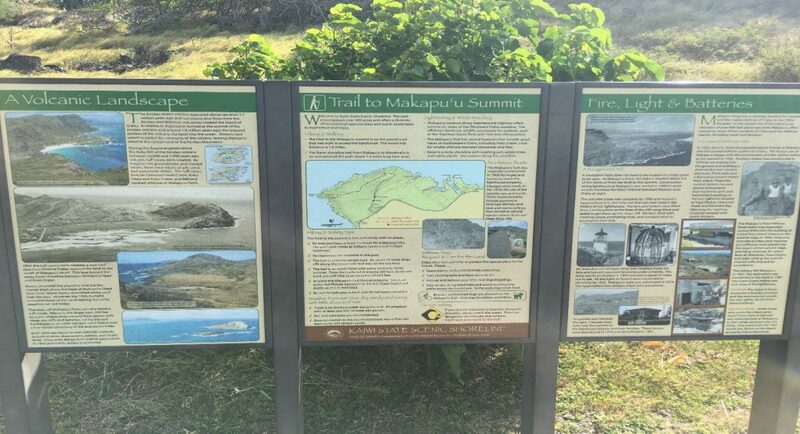 Some notable places and things you can see from the trail are whales breaching (when in season), Koko Crater, Mount Olomana, Makapu’u Lighthouse and Makapu’u Beach down below, and Lanikai Beach. Sometimes you can also see the neighboring island of Molokai when the skies are clear. The weather was absolutely perfect! It was hot with plenty of sun and the trade winds were roaring to keep us cool. Everyone did awesome and we all had a great time! It was the perfect way to encourage a healthy lifestyle while also building on employee relationships and we are already looking into planning our next group hike!